Layer up for warmth without sacrificing mobility or comfort: our Flux 2 Power Stretch® Full Zip Jacket is the ultimate expedition piece. 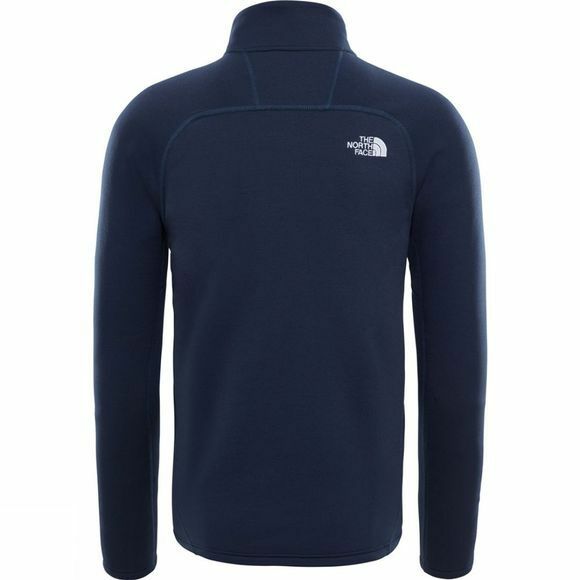 Made from Polartec® Power Stretch® fabric, it is extremely warm, stretchy and durable, which is everything you need when ascending rugged rock faces. 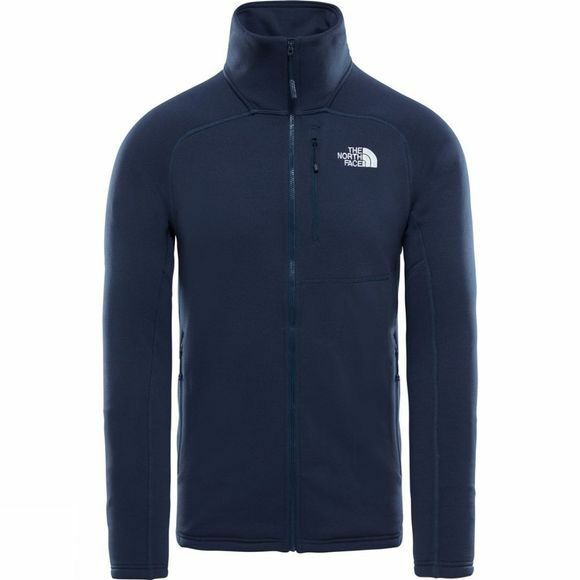 Keep it zipped up to lock in warmth or open it up when you need a cool blast of air.